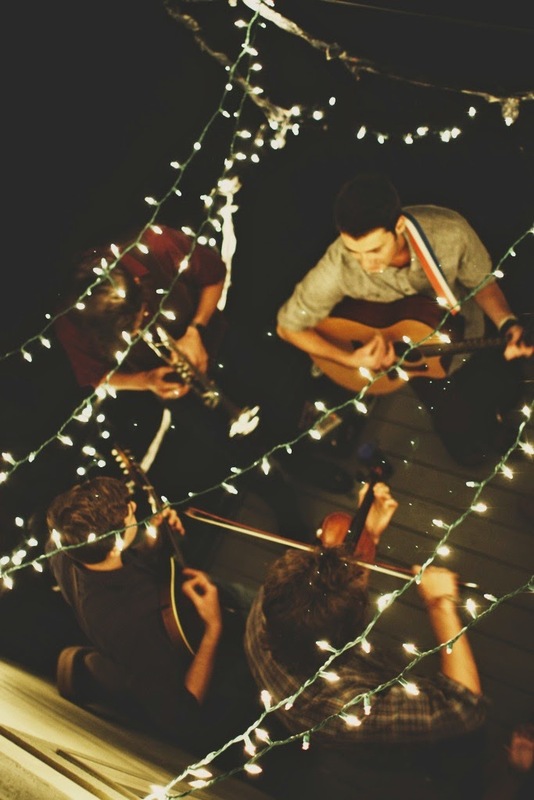 Some indie folk listening for you this weekend. Love this genre and the list can go on and on...I feel a part 2 coming soon. Any indie folk lovers out there?